Queer Looks, an HLF funded Wear it Out project with Brighton Museum collecting LGBTQ* dress in Sussex. Garments are especially distinctive as a media in museological and exhibition contexts. 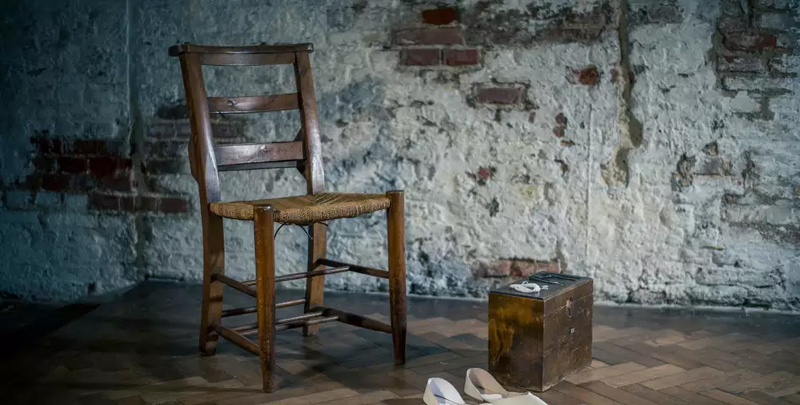 Seemingly dramatic, or even mundane, they can be complex to display and interpret (without the animate body) and deeply poignant as evidence of lives lived. It is this often ephemeral nature of fashion that our members aim to explore and present in research outcomes. As a group of academics, practitioners and administrators, we respond to the increasing demand for research into, and exhibitions of, fashion. The Centre provides a unique catalyst and platform for research, exhibitions, symposiums, workshops and publications, and collections-based enquiries. We actively forge close partnerships with global, national and regional museums, galleries, archives, private collections, conservators, creative and commercial industries and publishers to support the theory and practice of the discipline in its broadest sense. Our members have developed partnerships and worked with amongst others: the V&A Museum, Brighton Museum, the Serpentine Galleries, Cristóbal Balenciaga Museum (Getaria), Barbican Art Gallery, The National Trust, Winterpalais (Belvedere Museums, Vienna) and Mode Museum (MoMu, Antwerp). We have worked with established fashion houses such as Chloé, Jean-Paul Gaultier, Shirin Guild, Stephen Jones, Alexander McQueen, Rick Owens, Raf Simons, Louis Vuitton and Yohji Yamamoto; practitioners and makers like Judy Blame, Simon Costin, Alasdair McLellan, Jun Takahashi, Julie Verhoeven, Bart Hess, Dai Rees, Inez van Lamsweerde and Vinoodh Matadin; and designers including Martine Rose, Gosha Rubchinskiy, Christopher Shannon, Benjamin John Hall, Shaun Leane and Gareth Pugh. We work with organisations like Frieze Art Fair, Architectural Association, Dress and Textiles Specialists (DATS), the British Council, English Heritage, HM Prison Holloway (London), Yale University Press, SHOWstudio, Università IUAV di Venezia (Venice), and consult and write for both the Fashion Theory and Studies in Costume and Performance journals. As a group of researchers we aim to challenge practices and develop curatorial theory by demonstrating and enabling rigorous, innovative and experimental work within the discipline. 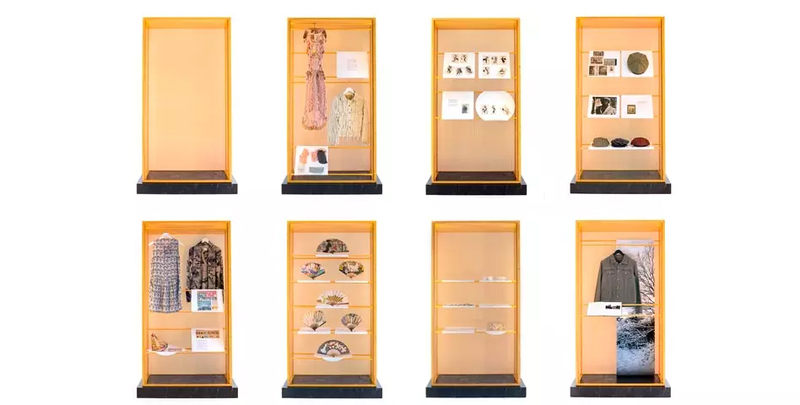 To do this, CfFC supports fashion studies research and curation through internationally-recognised responses to concerns facing museums, curators and exhibition-makers, and collectors of dress. Through rigorous research around fashion curation, exhibition-making and museology, we are posing ideas and solutions to displaying dress that are inclusive, sustainable and imaginative. We approach objects from different perspectives. We question, and we offer solutions to the issues surrounding display. We animate what can appear inanimate or intangible. Through this research, we generate different interpretations of fashion and exhibiting. This multiplicity of approach facilitates inclusivity and diversity. Rigorous interrogation is part of CfFC’s experimental approach to fashion curation. Our work supports the understanding of historical and contemporary fashion dynamics, and curatorial trajectories. Supporting our students in their future career progression and practice, as questioning, experimental curators and exhibition-makers, is vital to the work we do. Research, teaching and learning are embedded within the practices of the Centre. CfFC’s academics lead and teach on the MA Fashion Curation and most provide PhD supervision. Committed to supporting career progression, the Centre will facilitate post-doctoral positions and short-term opportunities for UAL staff undertaking projects related to fashion curation. CfFC hosts a number of post-graduate and research students exploring the practice and theory of fashion curation. Historical and contemporary ancillary trades of the London elite fashion industry. Frida Kahlo: de-stigmatisation through dress. Display and fashion design houses, including Lachasse and Vionnet. Our students have gone on to work and curate at institutions such as the V&A Museum, the Frida Kahlo Museum (Mexico City), National Museum of Scotland, Fashion and Textiles Museum (London), Somerset House (London), The Design Museum (London), The Simone Handbag Museum (Seoul), the Fan Museum (London) and the British Council. Many have chosen successful freelance careers in fashion curation, project management, archives and collections management and consultancy. 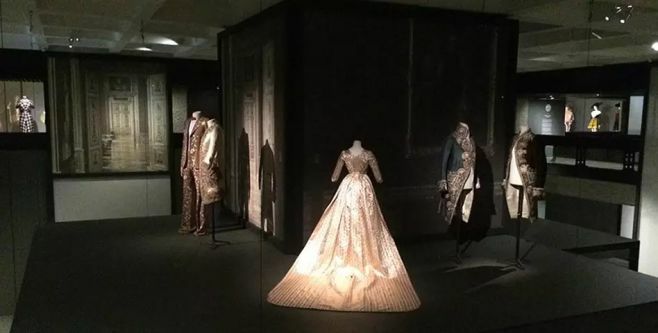 CfFC is proud to support the UK Costume Society through administering two of their student awards – the Museum Placement Award and the Jerwood Award. Based at London College of Fashion (LCF), the Centre for Fashion Curation is directed by exhibition-maker Professor Judith Clark and curator and dress historian Professor Amy de la Haye. 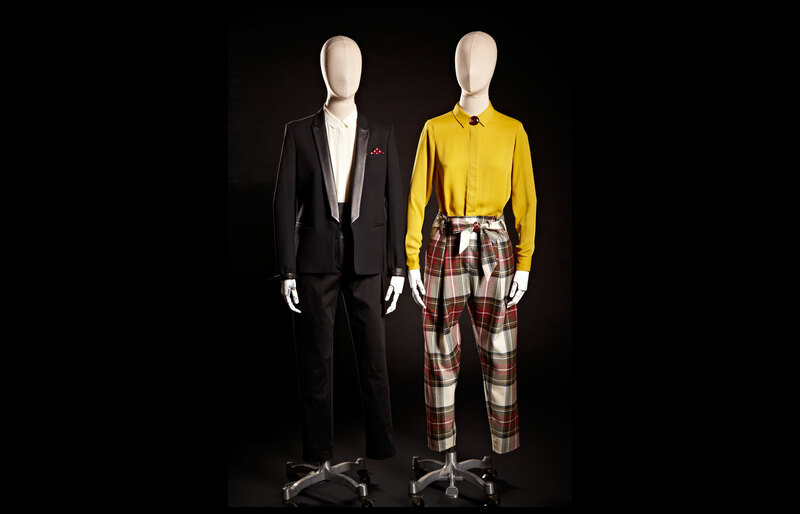 LCF’s Fashion Space Gallery, the International Exhibitions Programme and the Archives are central to its activities, as are the professional activities of University of the Arts London and the wider communities of curators, archivists, conservators and students. Presenting fashion and dress through a global, cross-disciplinary series of exhibitions, events and conferences. LCF's contemporary exhibition space, engaging with fashion and design in its widest sense. A unique curation course that creates an opportunity to explore both the theoretical aspects and practical challenges of curating contemporary fashion and historical dress in a wide range of formats and locations. The exhibition, ‘Gluck: Art and Identity’ is based on the life of Sussex-based artist, Gluck (Hannah Gluckstein, 1895 – 1978).